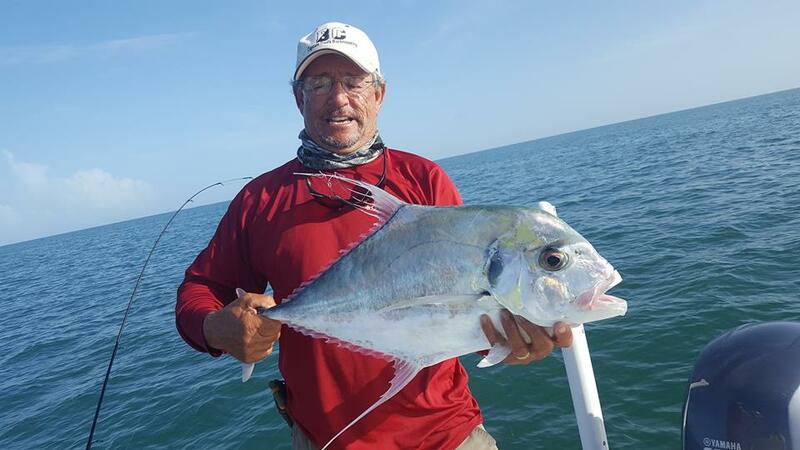 If you like to sight fish, then get up on the famous flats located all around Islamorada. 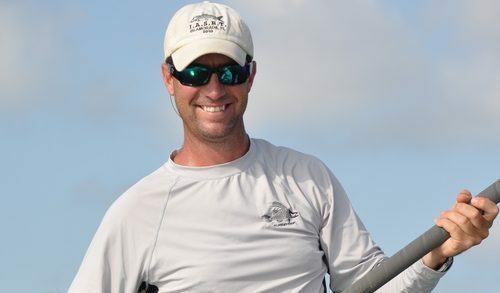 Bonefish, permit, barracuda, and shark can be spotted on the grass and sandy flats. The back country offers snook, redfish,mangrove snapper, trout and many more. Did we forget something? A fish they call the “silver king “the prize of the Florida keys. 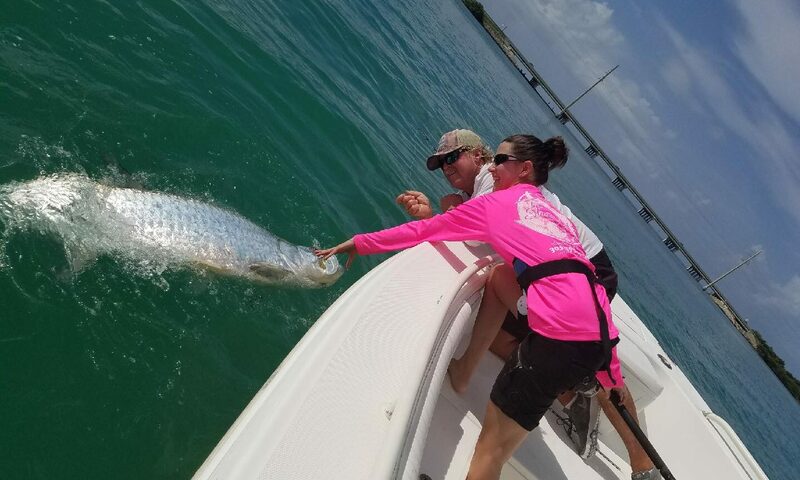 Hook up on a tarpon and depending on the size, an hour or two later you will understand what we are talking about. PO Box 1690 Islamorada FL.